Latin for ‘to infinity’, the Ad Infinitum band may be a classic band but it’s an unusual design for us here at The Great Frog, its delicate, beautiful design is a far cry from our usual skull rings. 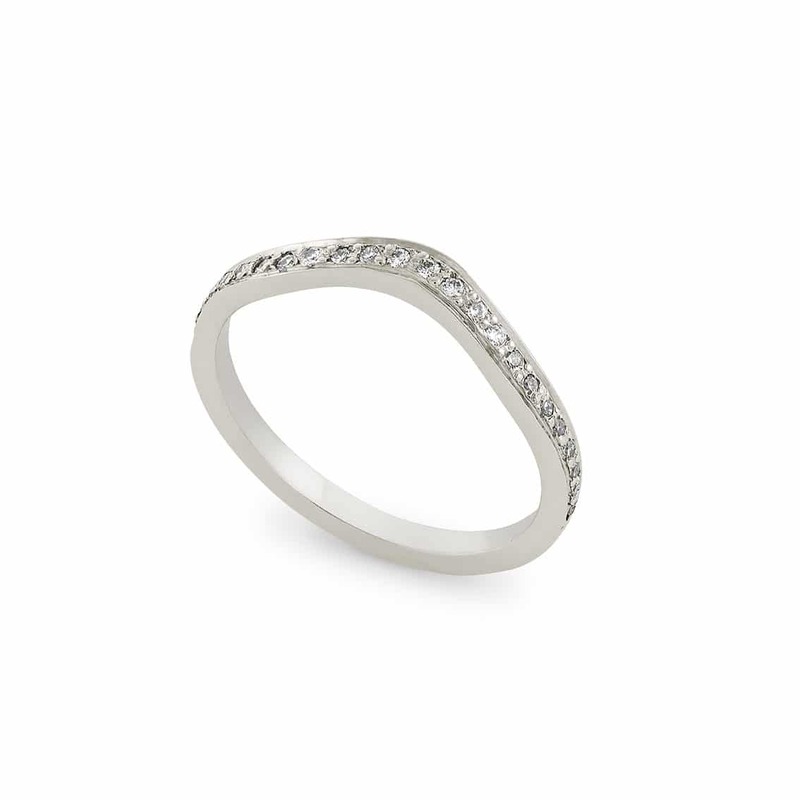 Now available as a deluxe version with pave set diamonds half way down the shank. Available to by online in 18ct yellow, white or rose gold online. Platinum available on request. Please email [email protected] for a quote.